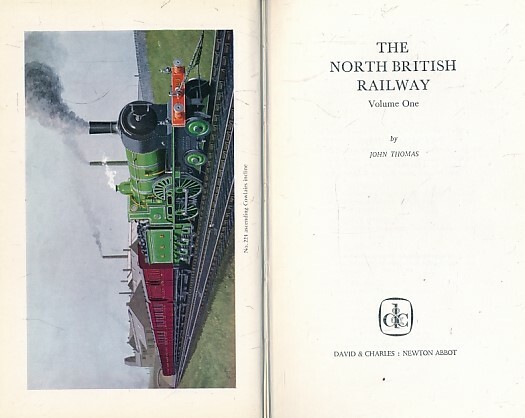 Barter Books : Thomas, John : The North British Railway. Volume 1. 220 x 140 mm (9 x 6 inches) - 256pp.